It's the story of past, present, and future that everyone knows. 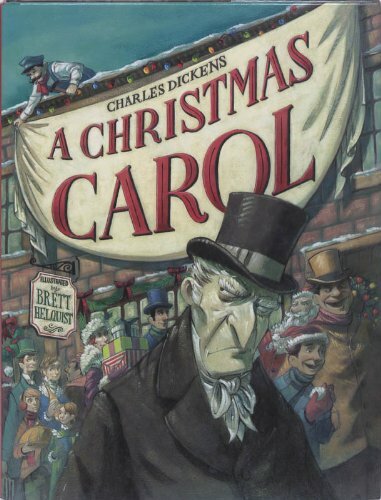 But, as not all kids will be ready for the full novel, this adapted version, illustrated by the artist behind A Series of Unfortunate Events, this is a great literary introduction to the classic tale for kindergarten and up. 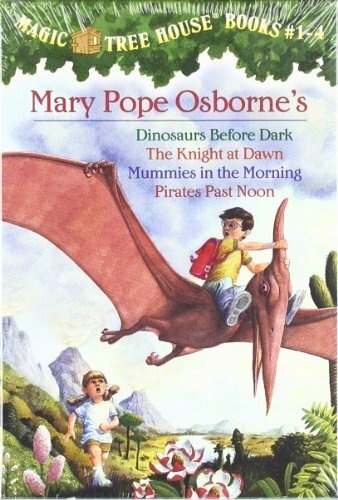 The first four books in the prolific Magic Tree House series star siblings Jack and Annie, who discover a tree house full of books. By pointing to a picture in the books, they can travel to any time and place they want! Fun, educational, and simply magical. Grades K-3. 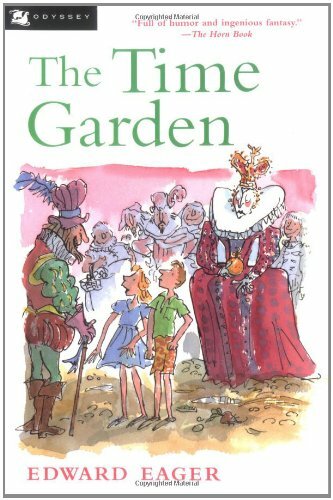 Cousins Roger, Ann, and Eliza go to stay in the country while their parents go to London, where they discover the thyme plants in the garden can actually help them travel through time – a literal time garden! But wishes lacking precision tend to go awry, and lead to some wacky adventures. Basically, a light and fun romp for grades 3-7. Read first: Half Magic, Magic by the Lake, Knight's Castle, Little Women . 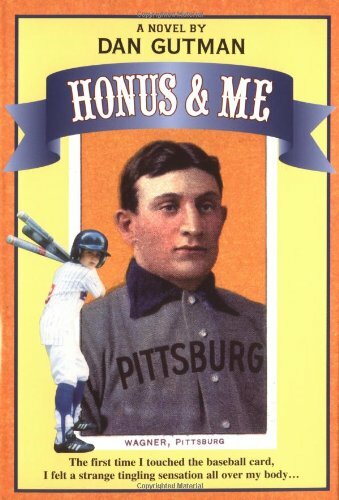 The first in the Baseball Card Adventures series, this is a great series for kids who are sports buffs (or at least loved The Sandlot and Field of Dreams). 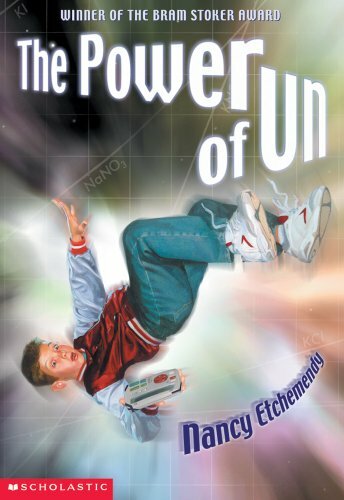 12-year-old Joe Shostack finds he has the power to go back in time using vintage baseball cards, and meets some of the greatest baseball players in history. Good for grades 4-6. Ever wish you could use the undo button... to fix your life? When Gib receives a device that lets him do just that, he intends to have the best night of his life. But when his actions leave his sister victim to a terrible accident, Gib scrambles to fix what he changed. But someone has to pay the price... A slightly dark, engaging novel on family and the power of our actions. Grades 4-7. 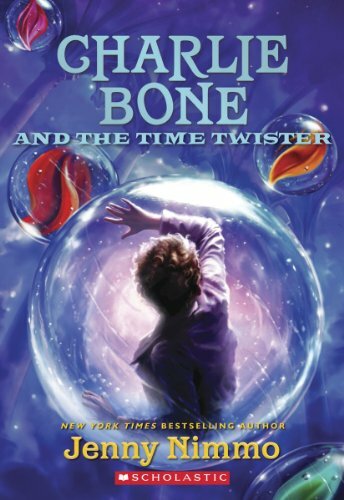 The second in a bestselling series follows 10-year-old Charlie Bone, who can hear people in photographs, as he discovers his long-lost great uncle Henry, transported from 1916 by the magical Time Twister. Charlie must protect both Henry and the object from the evil that runs Bloor's Academy, and find a way to reunite Henry with his brother. 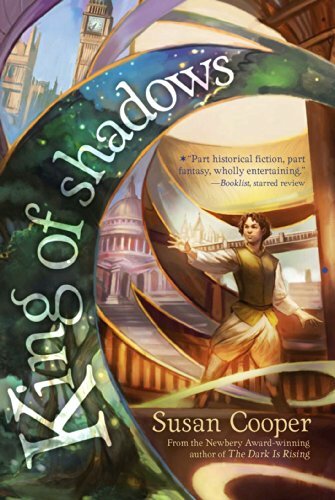 Doesn't end the way you expect, but a fun read in a great series. Grades 4-7. In 1913, 14-year-old Blossum long pretended she was psychic for attention. But now what she sees is very real, as a victim of the Titanic calls to her from beyond the grave, leading to a vivid out-of-body experience of the disaster itself. Blossum is a spunky narrator in a novel that is equally dark and light. Grades 4-7. 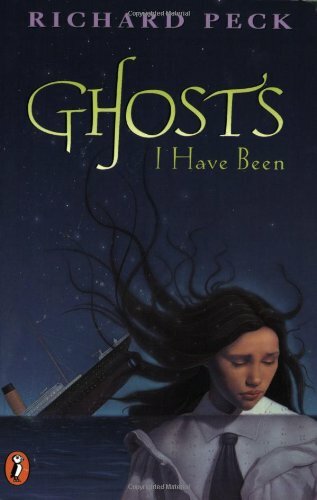 Also read: The Ghost Belonged to Me, The Dreadful Future of Blossom Culp (not read). This is my favorite installment in my favorite series, and a big part of it is the time travel element, which is hinted at carefully before the reveal, and treated practically afterwards. 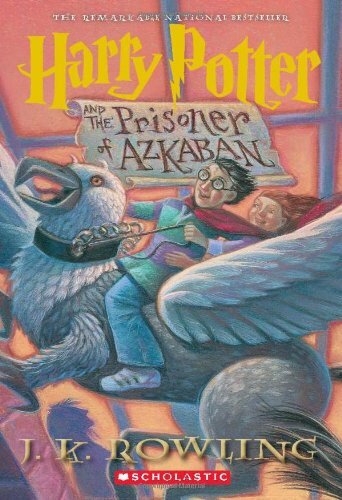 Though Rowling later regretted it so much she destroyed what made it possible, its inclusion here makes for an incredible read and moving message on how loved ones live on through our actions. Grades 4 and up. I have not personally read this one, but it comes highly recommended. A moving tale by the author of the award-winning Dark Is Rising Sequence, the novel concerns a young theater actor who wakes up 400 years in the past, getting to play in the original production of A Midsummer Night's Dream. Might be checking this one out for myself! Grades 5-8.